アセンションからセントヘレナ、ケープタウン行きの船が取れたぜ！ / Confirmed ! 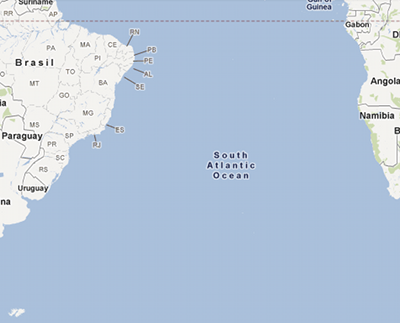 Cabin from Ascension to St. Helena & Cape Town! The amount of £789.00 as the total fare has been debited from your Visa card, payment is received with thanks. Please advise if you require accommoation to be booked on St Helena for the night of 17 January 12. 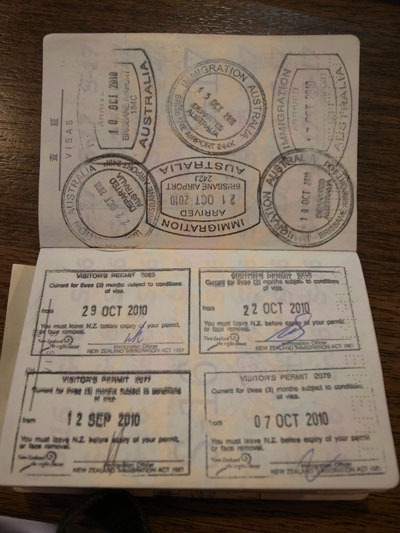 Please complete and return the attached booking form, all passengers must be possession of valid travel insurance for the duration of the voyage and stay on St Helena. 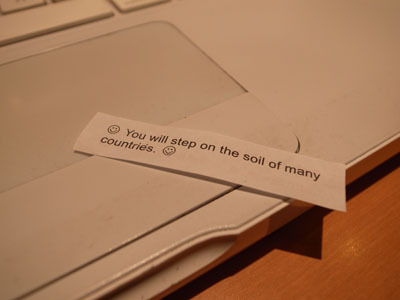 You will step on the soil of many countries.